MoJo Promotions supply a fantastic variety of personalised airplane products, all created to be custom printed with your brand. Airplane Products provide a excellent way to present your company name. The branding options found with personalised airplane products is guaranteed to ensure your advertising ideas are met. 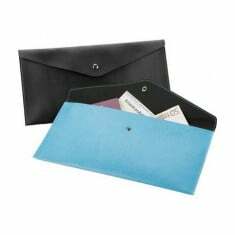 Our selection includes - Travel Earplugs, Printed Luggage Straps, World Travel Adaptors and Envelope Style Travel/ Document Wallets to mention but a few. All of our products can be customised to suit your targets, please contact us for more information. Part recycled aluminium. 100% recyclable. UK made. Full colour print. PU leather. Soft touch. Natural grain. Distinctive personalised finish. 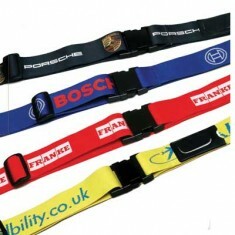 Expose your brand on the move with our custom printed Luggage Strap. 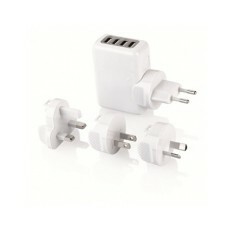 Includes..
Travel without worrying about your gadgets running out of battery with our Wor..